In this video tutorial we will show you how to copy lightroom settings to another computer. 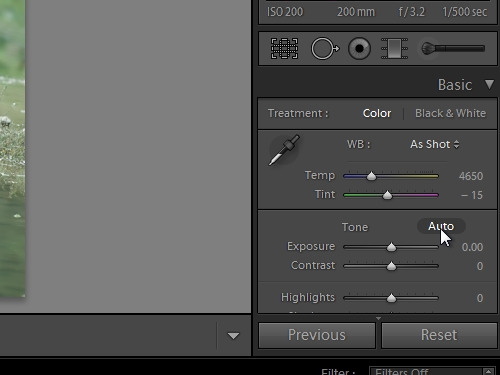 In order to copy lightroom settings to another computer, open the Adobe Lightroom. In the “Development” tab click on “auto” settings. Adjust “Temperature”, “Vibrance” and other options. 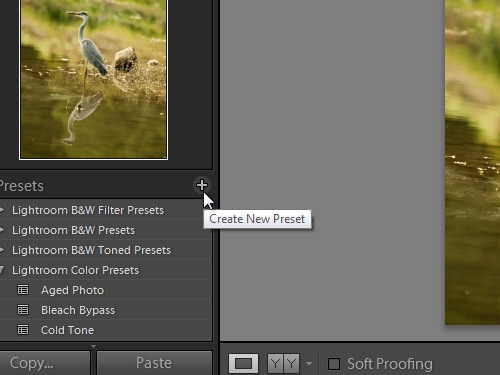 Click on “Create new preset”. Type the “preset name” and press “Create”. 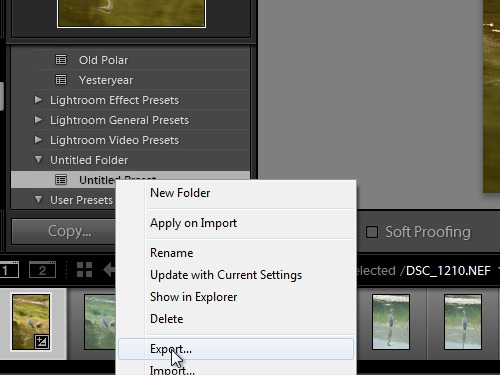 Right-click on the newly created preset and choose “Export”. Type a name for the preset and click “Save”. Open the Adobe Lightroom on another PC. 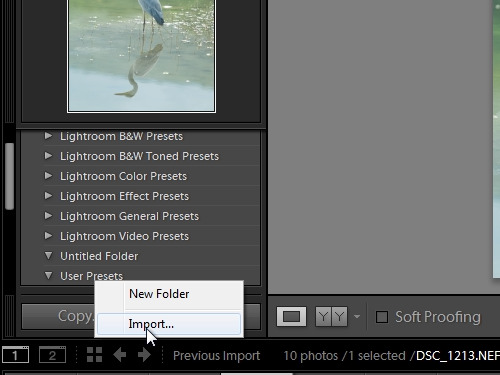 In the “Develop” tab right-click on “Users presets” and choose “Import”. Select your file with saved settings and press “Open”. As you can see the preset from another computer has been successfully transferred.